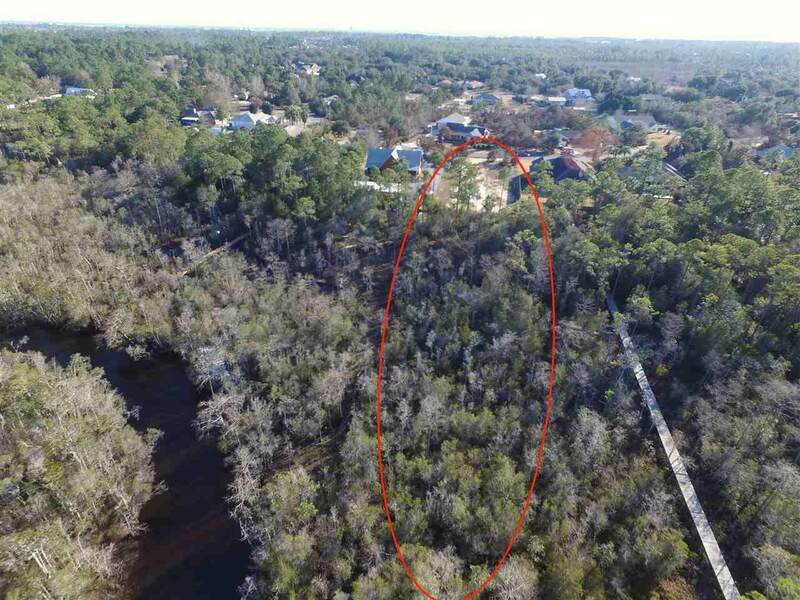 NO Wetlands on build-able portion of property. 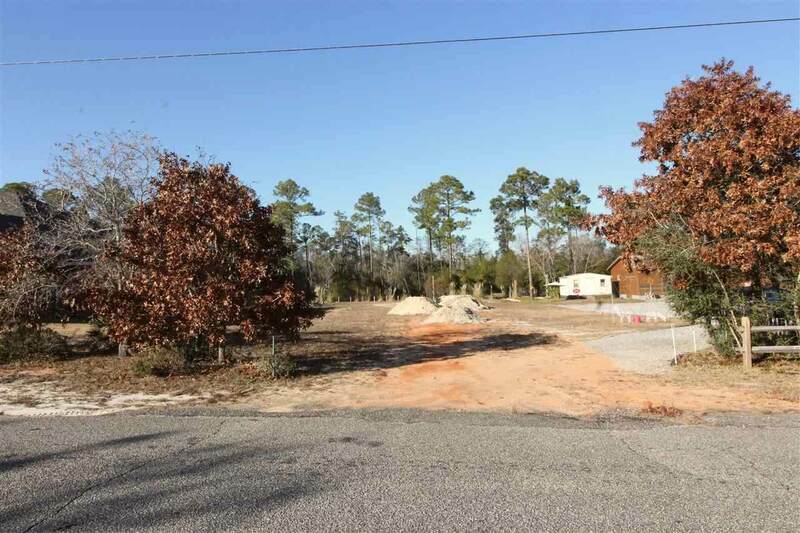 Fabulous LOT, with access to East River, to build your DREAM home in the poplular Whispering Pines Estates. 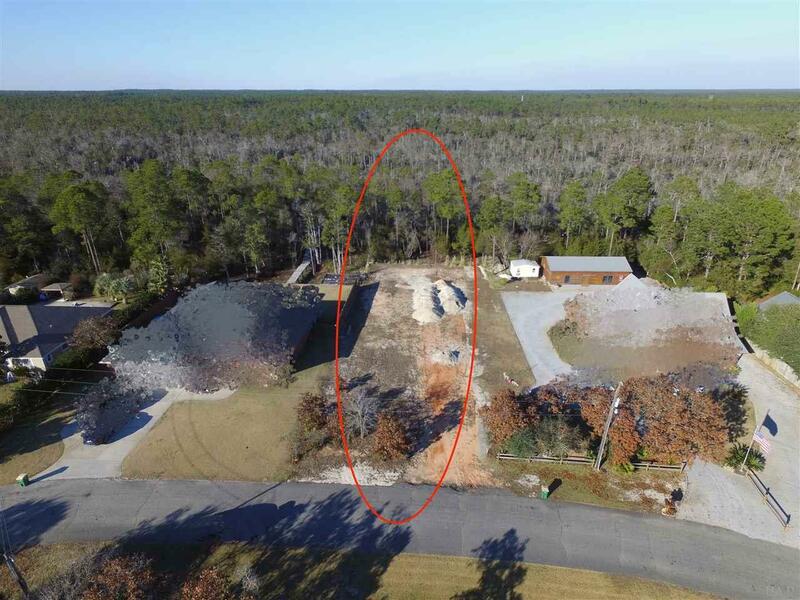 The owner has already built a retaining wall, added several loads of dirt to begin building a home. 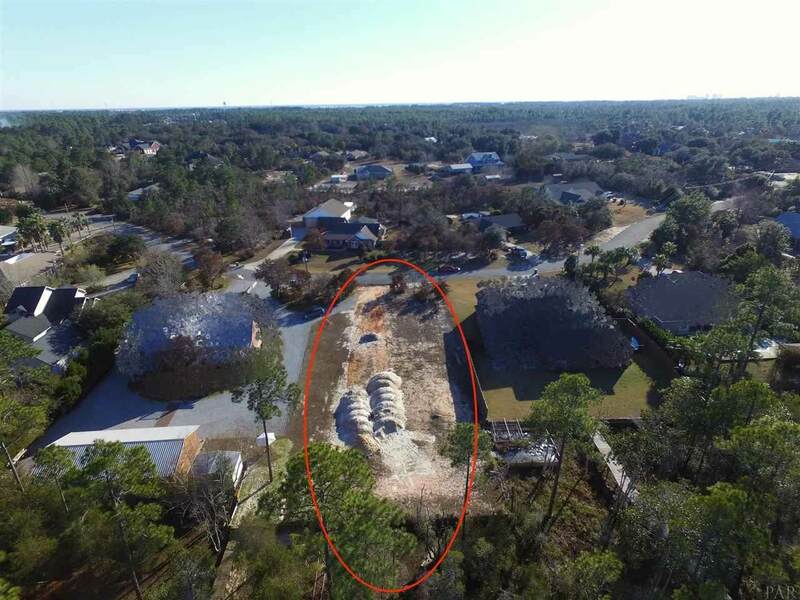 Established Whispering Pines Estates is a very sought after neighborhood with large lots, beautiful Live Oaks and gorgeous Magnolias. Your family will love the peacefulness and serenity this area has. Take long walks or ride bikes without the fear of being run over by cut-through traffic. This neighborhood is one of the oldest in our area and has the charm and appeal for everyone. Please go by, check out this great lot and the neighborhood.